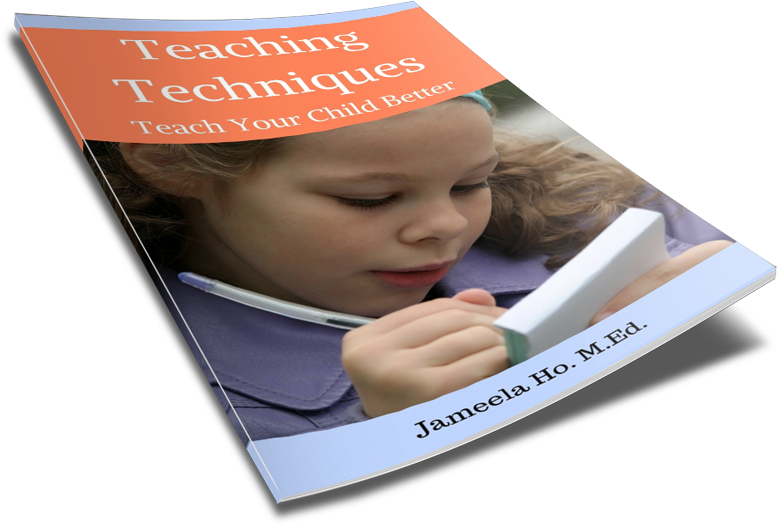 Most people would say the best way to teach your child to have responsibility is to have a pet. OK this is good too. But what happens is that after a while, the novelty wears off and your child forgets to feed or clean the pet. 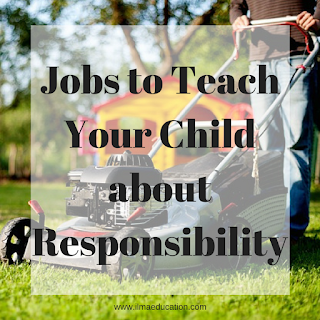 Then the responsibility falls on you, the parent. We have lots of pets over the years and still do: cats, guinea pigs, chickens, fish and rabbits. Pets are really great for children. There's no denying that but I've found something better to teach children responsibility. That something is a job! Now I don't mean for you to pay your child for his chores. Chores are different. 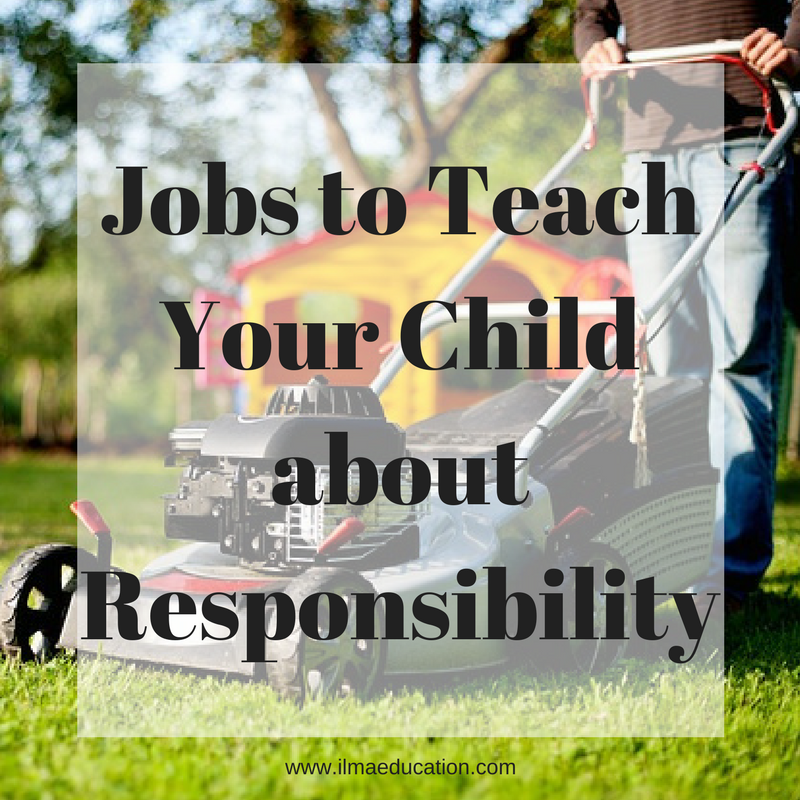 Yes, all children should have chores to teach them responsibility. This does help. What I'm talking about is an actual short term job that they get paid by someone else to do something. A friend was going away on holidays and needed someone to feed her cats every day for a whole week. I signed on my youngest son (12 year old). He wanted the money. At first he was eager but after a few days, as is the case with new things, the novelty wore off and the task that he had to do became daunting. He didn't want to do it anymore so I told him if he isn't going to do it any more than I will get his older brother to do it and then he'd have to split the money. That perked him up. From then on, he never complained again. This is a valuable lesson as it taught him that he had to get the job done. He can't quit halfway on a job. This is responsibility. He was responsible for feeding the cats so he had to do it until the week is up. My eldest (15 year old) started mowing lawns for others last year. The same thing happened. At first he was eager but the novelty wore off and he began to not want to do it when someone called. But he kept going because he values the money. This has taught him to be responsible for something. 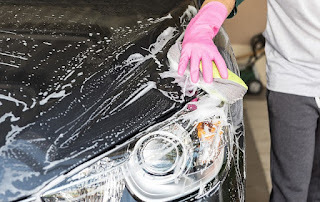 Here are some short term job suggestions that you might like your children to do: car washing, babysitting, gardening, house cleaning and window washing.